It isn't every day that you get to meet the brilliant production team members behind a beautiful movie such as Kubo and the Two Strings. 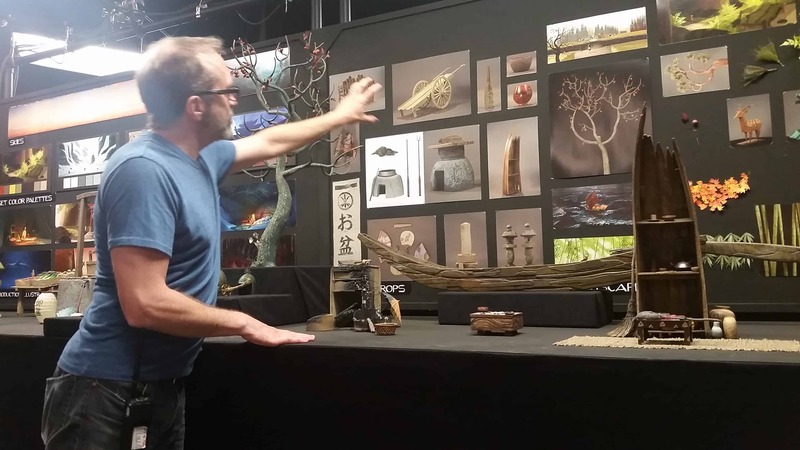 While in Portland touring LAIKA and the Kubo and the Two Strings set, however, I got to meet several of them from all different departments. 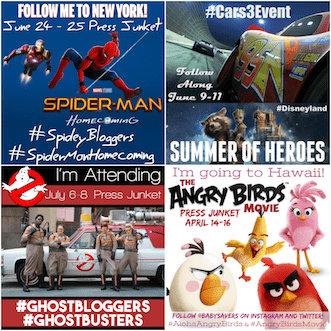 Each of these areas work closely together to bring you brilliant stop-motion animation films. We were taken back into the Executive Screening Room to meet with Steven Emerson, the VFX Supervisor, for a presentation on the Visual Effects. Then Dan Pascall, the Production Manager, took us on a tour of the different stages. He introduced us to more of the production team. 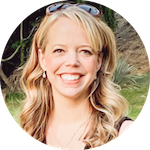 Deborah Cook is a Costumer Designer. In addition to making the puppets look good, Cook has to pick fabrics that will move properly on camera. When a puppet is running, that fabric has to flow in just the right direction. It is also important that small details are followed, such as the proper way to tie a kimono. Georgina Hayns is the Puppet Fabrication Supervisor. 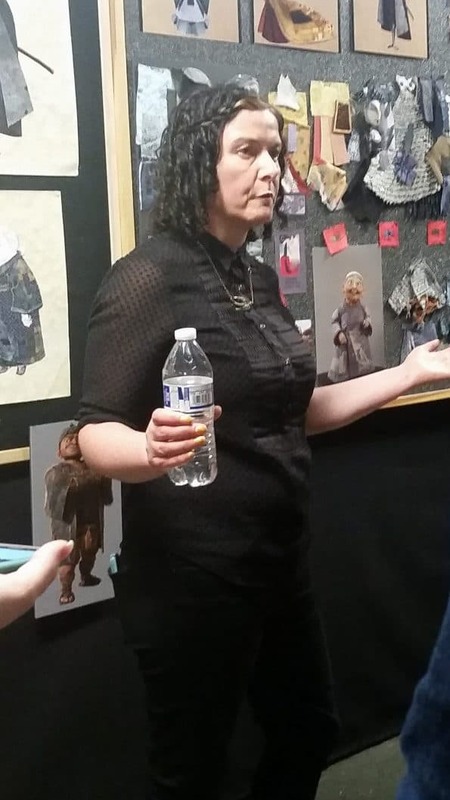 Hayns told us that there are actually several smaller departments within the puppet department that all work together to create lifelike puppets: sculpting, mold making, casting, armature, hair, paint, and costume. Brian McLean is the Supervisor of Rapid Prototype. 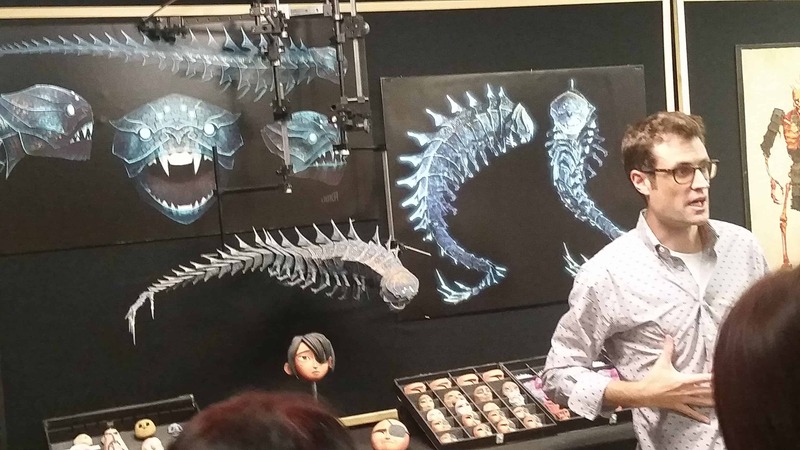 LAIKA has been a trendsetter in the world of 3D printing when it comes to being used in a stop-motion film. In fact, they won a Technical Oscar for pioneering this technique. 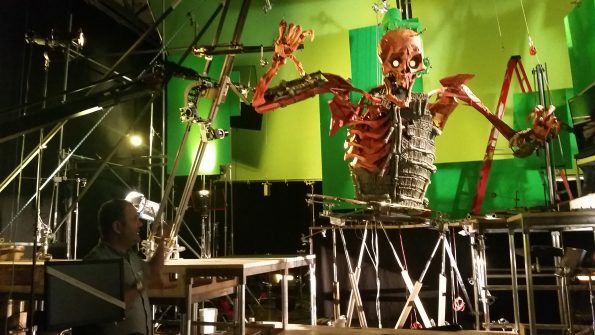 Fun fact: when LAIKA was working on their previous films ParaNorman and The Boxtrolls, they were the #1 consumer of color 3D printer material in the world! Phil Brotherton is the Assistant Art Director. Brotherton showed us a couple of the art boards that they work off of during the movie. Every detail has to be paid attention to, such as the color palette they work off of, the texture of the material that they use, and they also have to make sure that everything looks lifelike on screen. Oliver Jones is the Animation Rigging Supervisor. 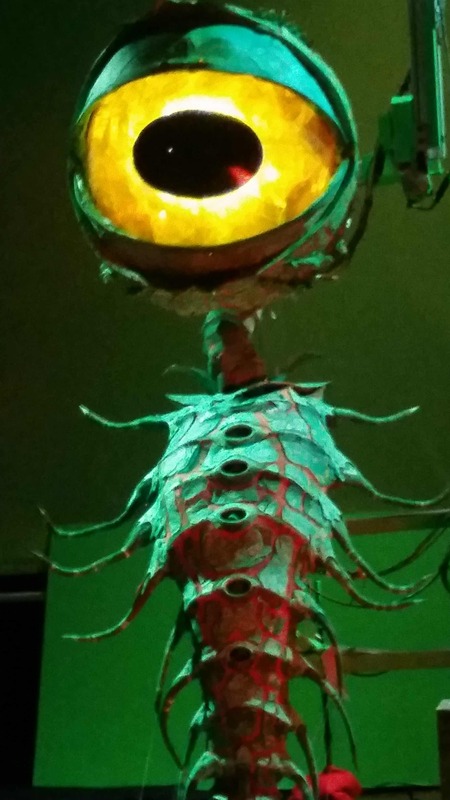 Jones showed us a pretty cool contraption that they invented to animate one of the monsters in the movie that had a huge eyeball. They actually rigged up a bowling ball so that when they move the bowling ball with their hand, the eyeball on the monster moves too. This helps animators get the perfect movements for their scenes. The production team at LAIKA is really remarkable. It is a small group that all share the same vision and desire to produce high quality films. It was an honor to tour their studio and meet some of them! Kubo and the Two Strings arrives in theaters on August 19, 2016. Keep checking back here for more details, including lots of behind-the-scene photos from the set visit to LAIKA and mind-blowing facts on how the movie was made! Clever, kindhearted Kubo (voiced by Art Parkinson of Game of Thrones) ekes out a humble living, telling stories to the people of his seaside town including Hosato (George Takei), Akihiro (Cary-Hiroyuki Tagawa), and Kameyo (Academy Award nominee Brenda Vaccaro). With the help of his shamisen, a magical musical instrument, Kubo must battle gods and monsters, including the vengeful Moon King (Academy Award nominee Ralph Fiennes) and the evil twin Sisters (Academy Award nominee Rooney Mara), to unlock the secret of his legacy, reunite his family, and fulfill his heroic destiny. 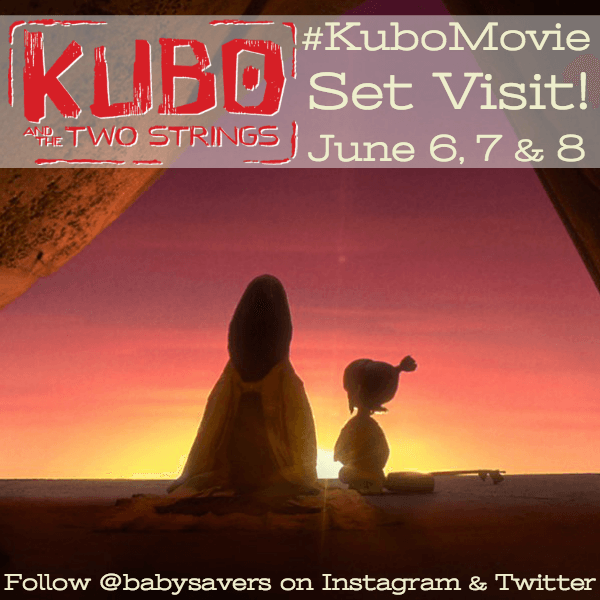 Find out where Kubo and the Two Strings will be showing at a theater near you! 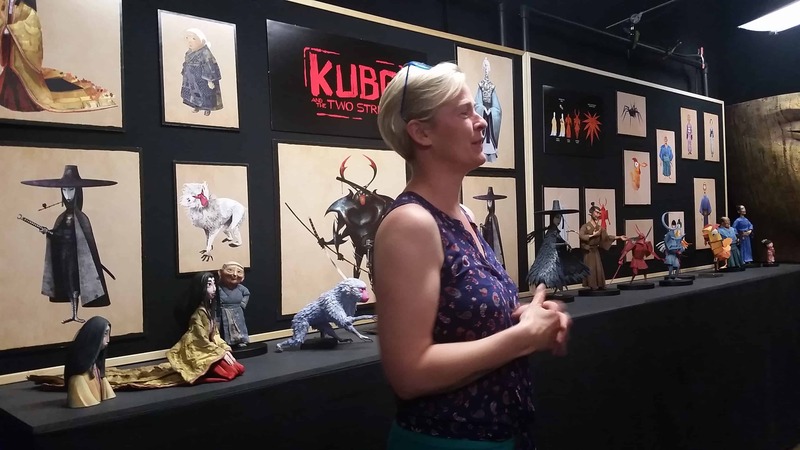 Disclosure: Travel and most expenses were covered to facilitate the trip to LAIKA and learn more about Kubo And The Two Strings. All opinions are my own.